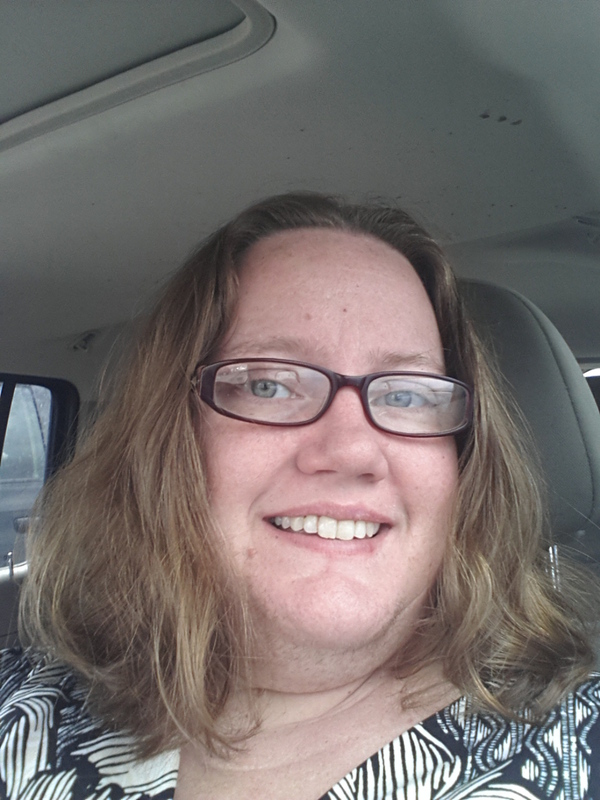 To celebrate being a decade older I chopped off my long flowing locks. Then I totally embarrassed myself by not having my wallet with me to pay the stylist. Thankfully my dear husband answered the phone and they took a payment over the phone. Now with my sassy new haircut I get to hunt down my wallet instead of going out to lunch with my daughter.